Builders in Altrincham, WA14 2PX. Covering Altrincham and all surrounding areas. 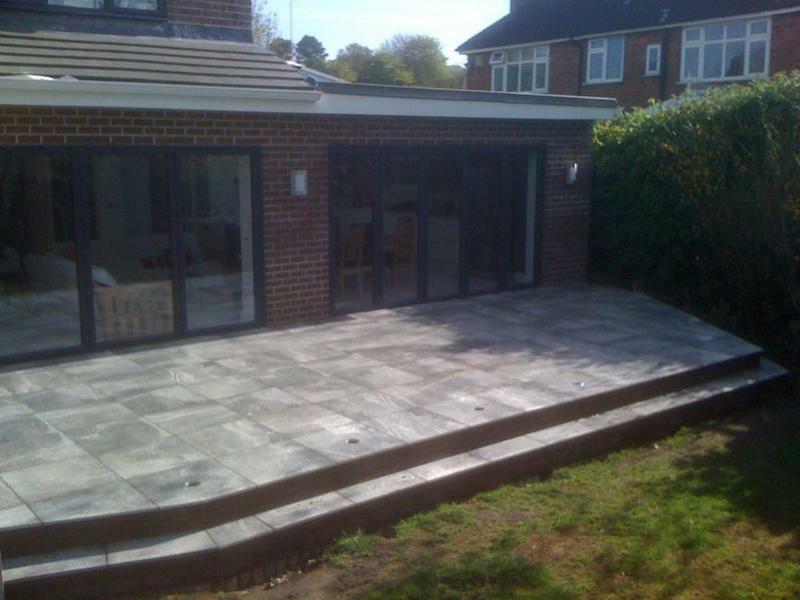 RT Builders is a well established, trustworthy, reliable and professional business with many years experience. 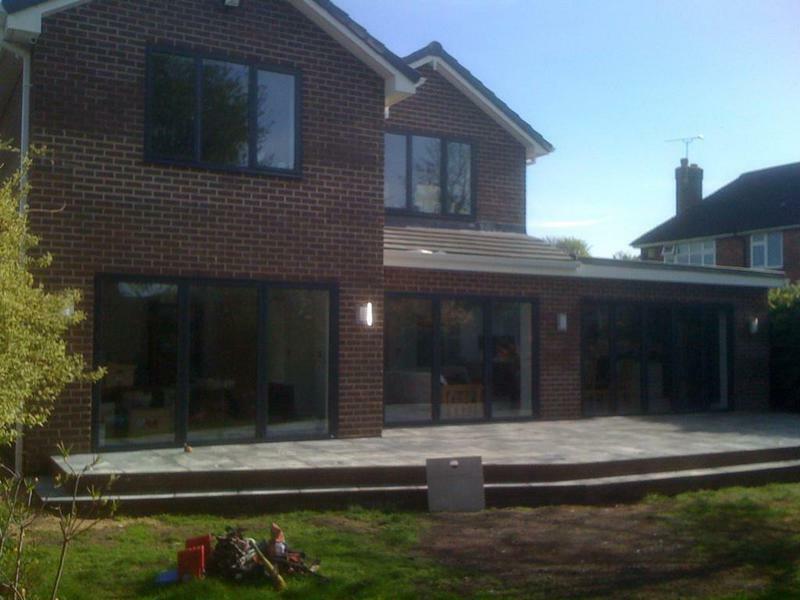 Based in Altrincham, we cover Altrincham and all surrounding areas.